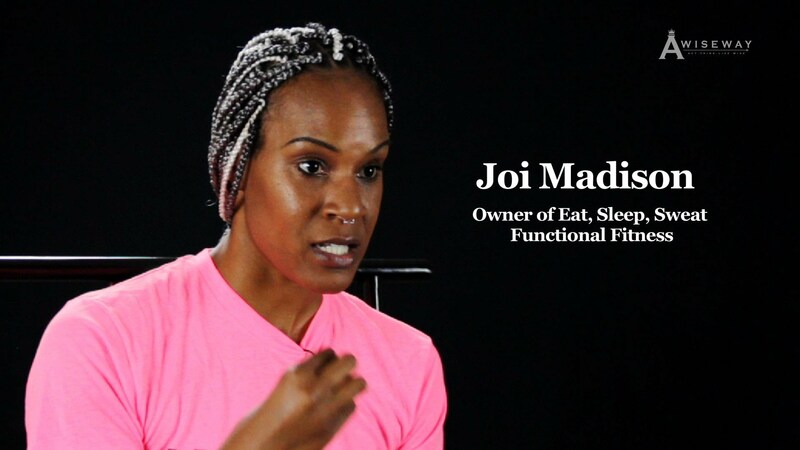 Owner of Eat, Sleep, Sweat Functional Fitness, Joi Madison, educates us on how we can recognize our own imbalances, and the correlation between our personal environment and our spiritual state. 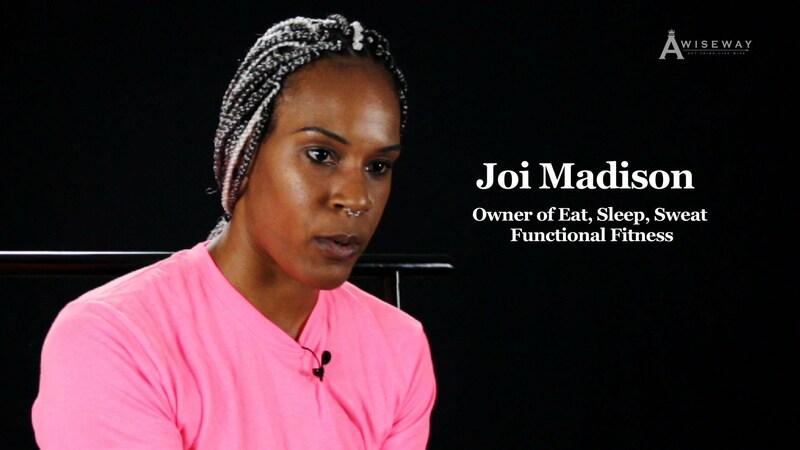 Joi emphasizes the importance of taking time for ourselves in order to correct our imbalances, and helping ourselves before helping others. 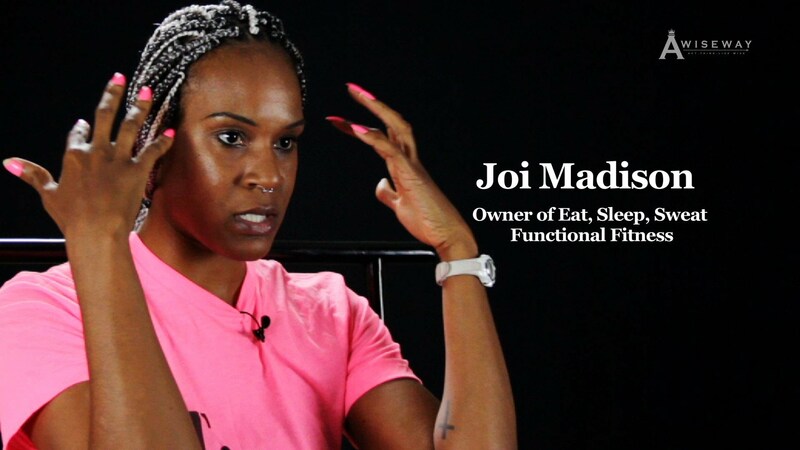 Where Should I Start in Order to Change My Eating Habits? Why Do I Crave Sugar and What Can I Do To Change It? 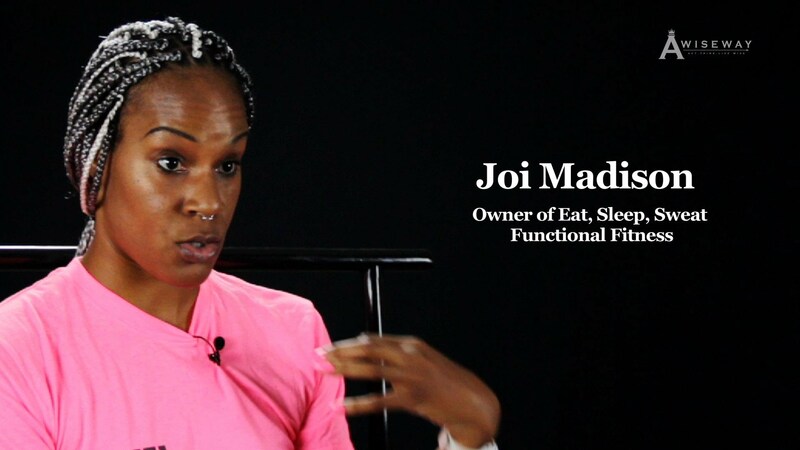 How Does My Environment Affect My Fitness Health?